Seaweed is home to all sorts of fish – it’s got lots of nooks and crannies and shady corners for them to hide and live in. For example lots of small fish need to hide from bigger fish that want to catch and eat them. Some fish do eat seaweed – and only seaweed. One such fish is the Three Kings Islands butterfish, which is found only here at the Three Kings. It is a herbivore that eats seaweed and as there are heaps of different kinds of seaweed here I imagine it has a very varied diet. And lots of fish eat seaweed indirectly by feeding on all the small critters that in turn eat seaweed. 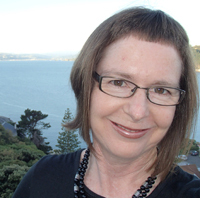 And in terms of what seaweed does for the planet – Wendy says seaweed is critically important. Every second breath we breathe comes from both the big marine algae that we call seaweed as well as all tiny plants (plankton) that float in the open ocean. 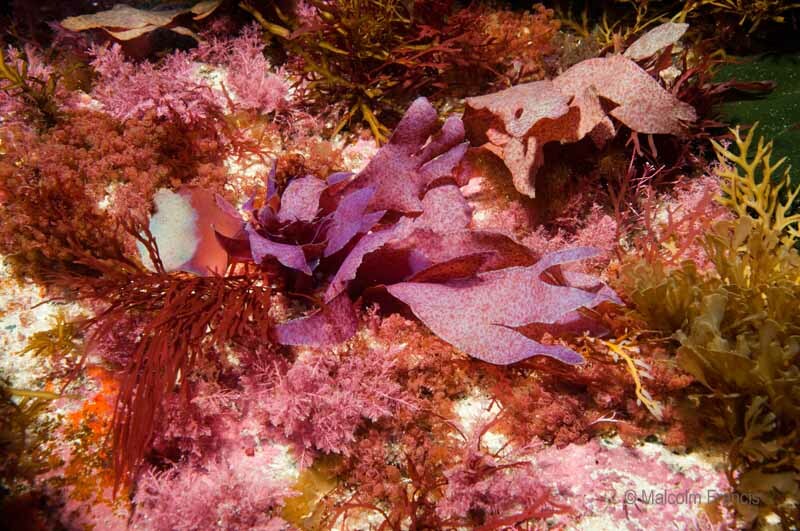 Seaweeds are plants so just like grass and trees on land they produce oxygen for us to breathe. So, if there was no seaweed the world would be a very different place!